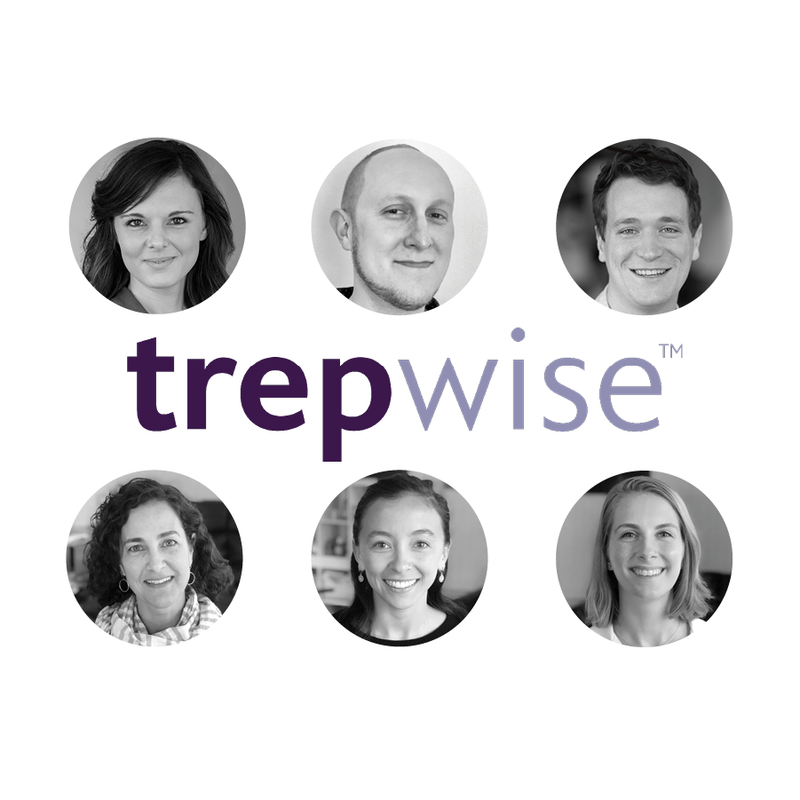 trepwise is a growth consulting firm that powers organizations to maximize their potential. We partner with our clients to identify challenges and opportunities through entrepreneurial thinking and problem solving with a focus on people, planning and process. Working with hundreds of organizations across all sectors and industries, our team leverages innovative approaches to create sustained competitive advantage and impact for clients. We extract insights, design strategies, and support implementation to set clients on a pathway to organizational excellence. At trepwise, we believe that every organization can benefit from this approach, which we call entrepreneurial thinking. We envision a world of thriving cities, with entrepreneurship as a driver of sustainable economic development. We're working with businesses of all sizes, sectors and industries to support entrepreneurs and owners as they provide new and valuable services to their communities. 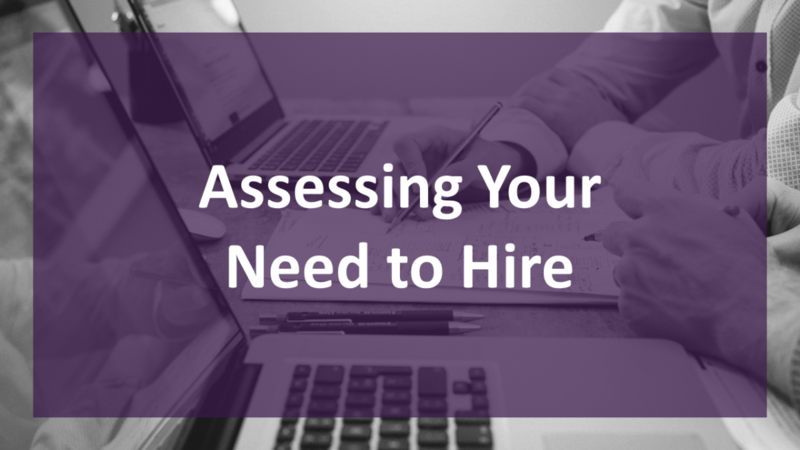 Whether you're a growing venture searching for practical solutions to the challenges of growth, or a more established organization looking to infuse entrepreneurial thinking across your organization, our team of advisors is here to help you define and achieve your goals. Focusing on implementation and results, we not only provide tools and plans for action, but also coach our clients in the skills and confidence necessary to lead successful organizations. With a team to rely on and processes in place, our clients can get back to doing the jobs they love. We had mission when we began Pomegranate Hospitality to start a restaurant company that created safe and comfortable work environments for all of our team members. The staff at trepwise helped us navigate the complicated road to see our mission through. 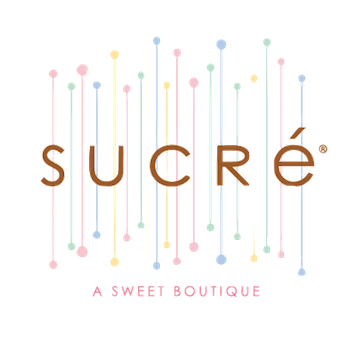 They laid the groundwork that kept us focused and on task to build the company our team wanted to work for. 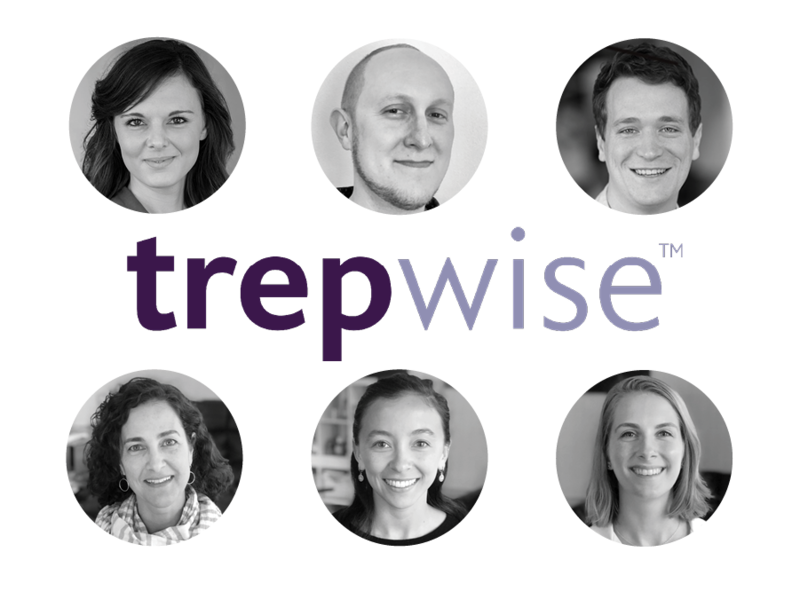 trepwise has been an invaluable support throughout our organization’s launch – from conception of our mission and values, strategic planning, and designing a financial sustainability plan. 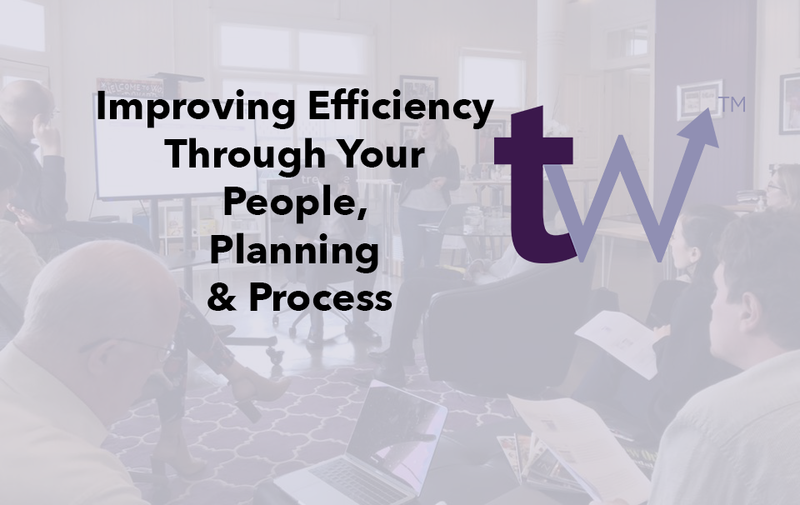 With the trepwise team’s thought partnership and expertise, our organization has been able to cultivate our vision into a tangible and concrete three-year plan designed for success. And, to boot, the trepwise folks have been an absolute delight to work with! The team at trepwise Consulting is truly amazing. They provide a high level of professionalism combined with a strong personal interest in getting the job done. In a world where everything needs to happen yesterday, trepwise brings a sense of balance between urgency and effective outcomes. Their results driven process is only outmatched by their desire to exceed their customers' expectations. 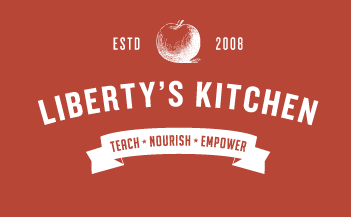 Our commitment is to impact through entrepreneurial thinking. We work alongside clients each step of the way to build the tools for impactful change.